Today is a sad day for fans of Star Trek and science fiction. The New York Times reports that Leonard Nimoy died Friday morning in his home in Los Angeles. He was 83 years old. 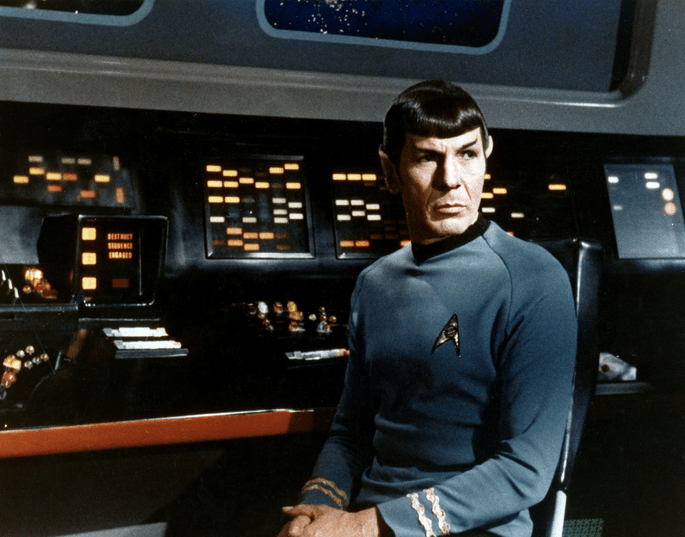 This news comes just days after it was reported that the Star Trek actor and science fiction icon had been hospitalized this week due to complications with his long-battled chronic obstructive pulmonary disease. Nimoy himself attributed the disease to years of smoking, a habit which he later denounced and fought through various anti-smoking campaigns. From his rise to fame after Star Trek in the 1960s, Nimoy never seemed to slow down, and dabbled in everything from photography to writing to music. He remained active in the Star Trek fandom and was known to frequent comic and science fiction conventions. Even after gaining a worldwide following and expanding his career, he was always most recognizable to fans as Science Officer Spock, and landed significant cameo roles in J. J. Abrams’ recent Star Trek reboot (2009) and sequel (2013). 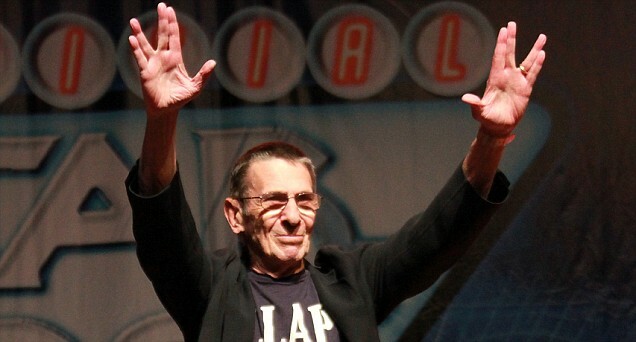 Live long and prosper, Mr. Nimoy. You will not be forgotten.